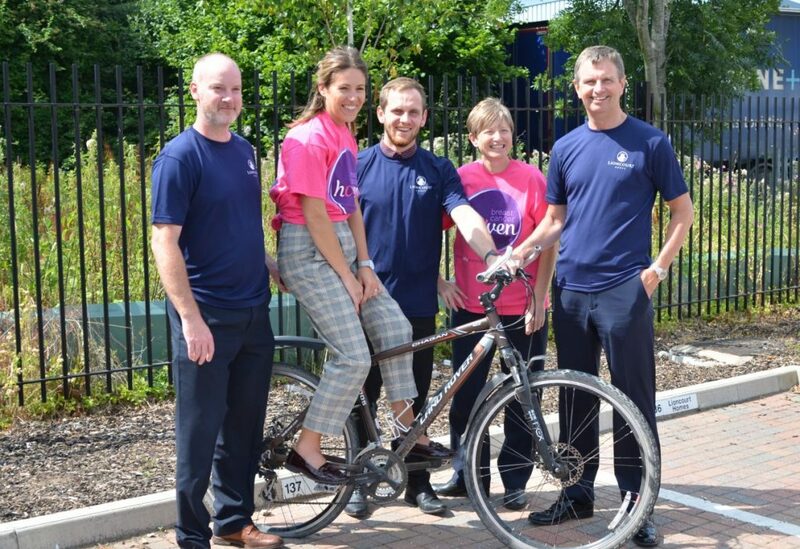 On Saturday 21 July, members of Lioncourt Homes will be taking part in a gruelling 70-mile cycle challenge in a bid to raise money for Breast Cancer Haven. The team of ten are hoping to raise £5000 by collectively riding 500 miles, starting from the Lioncourt Homes headquarters in Worcester and completing the challenge at the home builders Bentham Green development in Gloucestershire.  Sean Smythe, Lioncourt Homes commented: “The staff at Lioncourt have been made acutely aware in the last year of the prevalence of breast cancer and the impact that it has on people’s lives. We are therefore looking to raise as much money as we can for Breast Cancer Haven charity in the hope that it can help bring comfort and support to those affected by the condition”. Breast Cancer Haven supports women through their breast cancer treatment. When breast cancer tries to rob a woman of her individuality, her confidence or her strength, Breast Cancer Haven provide the tailored package of emotional, physical and practical support that helps her hold on to them. The charity, which supports women and their families via a network of six welcoming centres around the UK, provides women with breast cancer the support that treatment alone can’t. Matthew Price, Corporate Fundraising Officer for Breast Cancer Haven said: It’s great news that Lioncourt Homes is supporting Breast Cancer Haven with a 500-mile cycle ride. Each £1,000 the team raise could fund a full bespoke programme of therapies to a visitor and their family. Each visitor can receive up to 10 hours of emotional, physical and practical therapies. Further to this, family can receive up to 4 hours of counselling. Visitors also have access to telephone support and support groups including mindfulness, secondary breast cancer support and a younger women’s support group”.